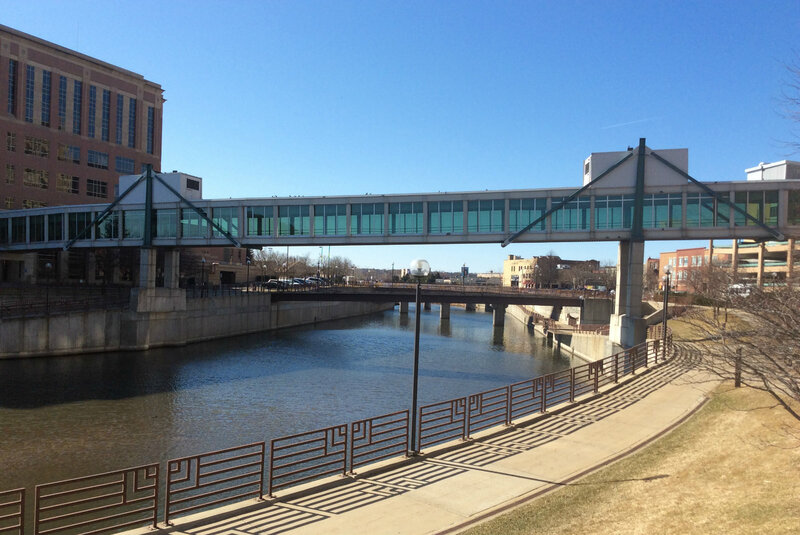 Located on the banks of the Zumbro River in Southeastern Minnesota in Olmsted County is the vibrant city of Rochester. Snuggled comfortably among the rolling hills that distinguish this part of the state, Rochester is only 90 miles or so from the capital city of St. Paul and it’s “twin” across the Mississippi River Minneapolis. You might already know that the city is where the world renowned Mayo Clinic came to life, and where it is still based today, providing thousands of employment opportunities to the good folks of Olmsted County, but you might not know that Rochester has grown, and continues to grow, into a cosmopolitan city, playing host to more than 500 independent, locally owned and operated stores, an urban downtown peppered with stores, restaurants and entertainment venues, and about 100 unique neighborhood parks and a soon to be expanded events center. Rochester is a truly progressive, upwardly mobile and dynamic city thoughtfully laid out without the worries of traffic jams and long lines, with the perfect combination of big city amenities and small town friendliness many people look for in life. Rochester is small enough to have an aura unique to the entire city and big enough to have several neighborhoods within it, each with its own unique personality. When it’s time to fly the friendly skies, cruise on over to the second busiest commercial airport in Minnesota, the Rochester International Airport. Rochester is divided into four main quadrants Northwest, Northeast, Southwest and Southeast, which you’ll find is important to know when trying to locate a friend’s home.